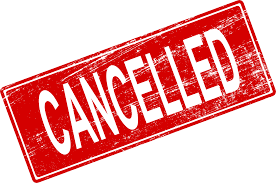 Due to the hot weather, minis are cancelled tonight. Coach says she will see you on Monday. Apologies for the inconvenience.